Most travelers to Russia go to Moscow. 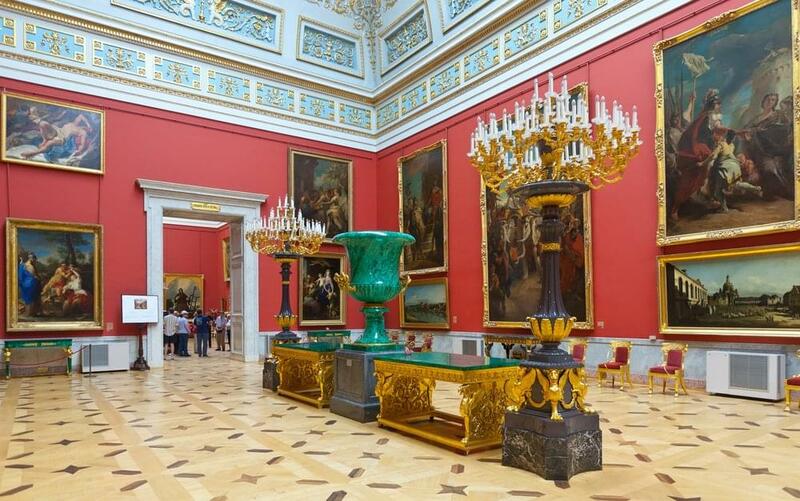 Because of its proximity to the Russian capital, St. Petersburg is a great destination to add to your itinerary. Redeeming miles for a flight to Russia is not difficult. Airlines from all three alliances fly to Moscow, St. Petersburg, and other parts of Russia. American Airlines leads the way with availability. American has direct flights to Moscow from Chicago, but they are not always easy to find on an award ticket. But there are many options on other alliance members, including Air Berlin, Finnair, or Iberia. If you travel off peak between October 15, and May 15, flights to Russia will only cost 40,000 miles roundtrip. The rest of the year it costs 50,000. Avoid trans-Atlantic or trans-Pacific flights on British Airways as they tack on very high fuel surcharges. If you want to go to other Russian cities, use the Russian airline S7. They are also a member of oneworld and can take you across Russia on the same award ticket. Going to Russia on United miles is also easy, although the cost of redemption is slightly higher: 60,000 miles per roundtrip. You could fly to Moscow on a number of Star Alliance partners, including Lufthansa and Brussels Airlines. If you are based in Houston, you can take a direct flight on Singapore Air, although you won’t find Singapore availability online. You’ll have to call United. Delta is stingier with its Saver award availability than United or American, but if you can do it, there is an advantage to using Delta miles. Both Delta and Aeroflot fly to Moscow nonstop from New York, Miami, Los Angeles and Washington, D.C. If you can’t find availability on either, there are several SkyTeam members that can take you, including Alitalia and KLM. Watch for fuel surcharges. Aerflots can be high on award tickets. U.S. citizens are normally required to obtain a visa before entering Russia. This is not a straightforward process. I recommend using a processing service approved by a Russian consulate in your city. There are a few exceptions to this requirement. A three-day visa is granted to tourists arriving at some Russian ports, including Saint Petersburg, on a ferry or cruise ship. Tourists traveling this way are expected arrive with organized groups, and not on their own. There are several proposed visa rules changes in the works. One would be to grant a 72-hour visa to passengers arriving in Russia with Russian air carriers. 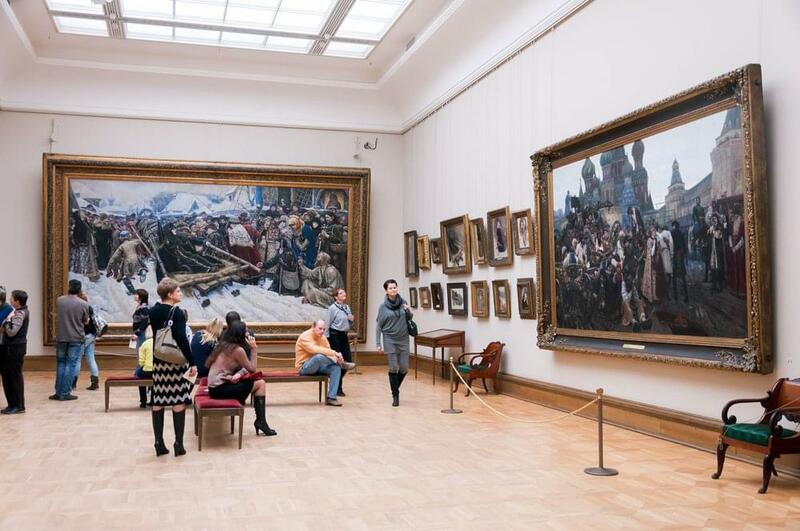 If you have already gotten your Russian visa and braved the 10-hour flight, it makes sense to visit both Moscow and St. Petersburg in one trip, especially since these two cities are so close. The best option is to use British Avios on S7. 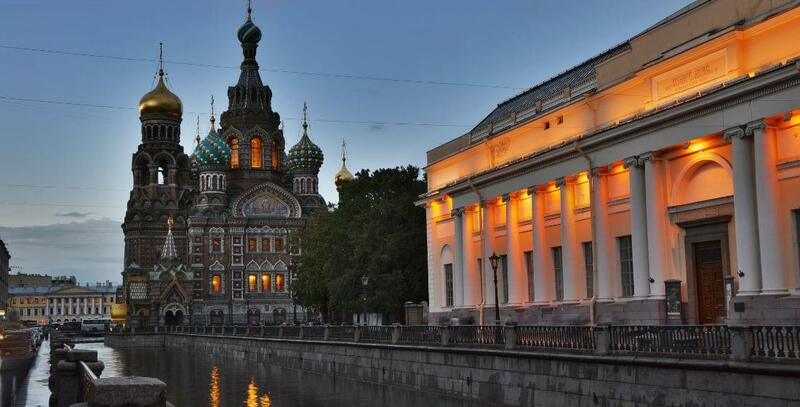 The roundtrip between Moscow and Saint Petersburg will only set you back 9,000 miles. 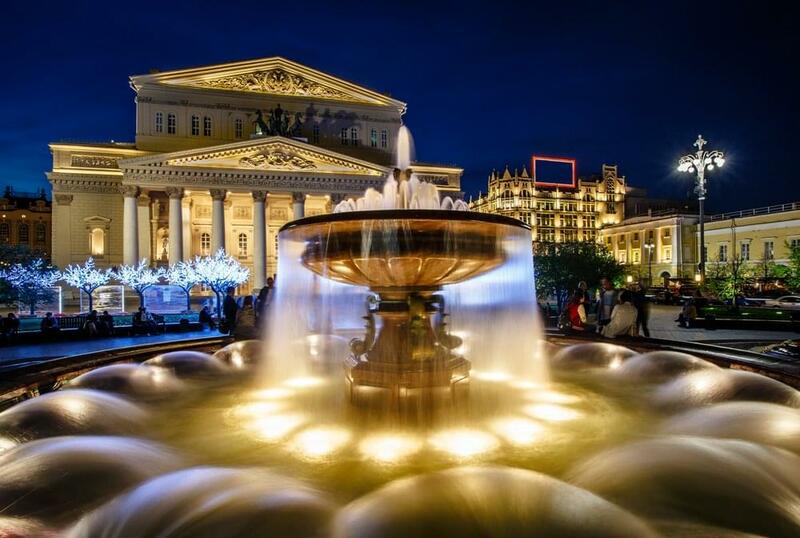 You can also redeem Delta SkyMiles on Aeroflot, but remember to watch for fuel surcharges.